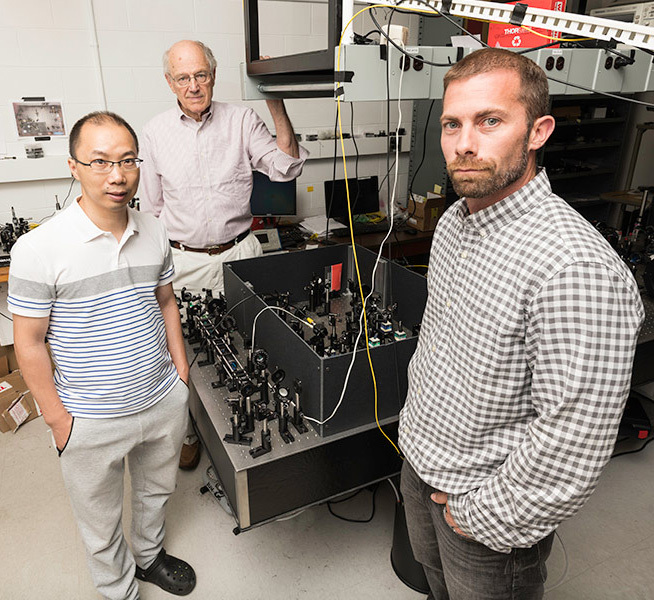 A University of Rochester graduate and a former faculty member shared the Nobel Prize in Physics today for work they undertook at the University’s Laboratory for Laser Energetics (LLE). Segev BenZvi, assistant professor of Physics, is a member of the IceCube team, which announced a breakthrough discovery in astronomy. 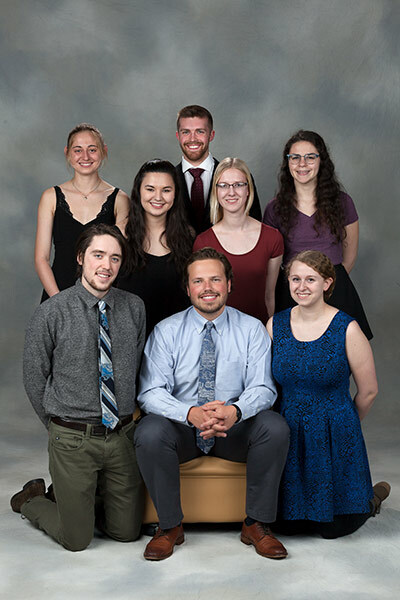 Six students from Physics & Astronomy will be inducted into Phi Beta Kappa: Logan Meredith '18, Ryan Rubenzahl '18, Benjamin Saltzman '18, Ava Sauer '18, Jean Weill '18 and Jean Wolfs '18. 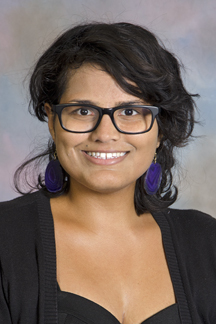 Sarah Henry has been awarded the 2018 National Science Foundation (NSF) Graduate Research Fellowship. 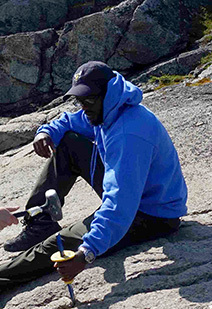 Elliot Connors has been awarded the 2018 QuaCGR Fellowship. Congratulations Elliot! The U.S. Army Research Office together with the National Security Agency award the QuaCGR fellowship to outstanding graduate students in quantum information science research. The goal of the fellowship is to stimulate U.S. graduate student participation in research related to quantum computing and to assist in the training of graduate students to prepare them for careers in quantum information science. 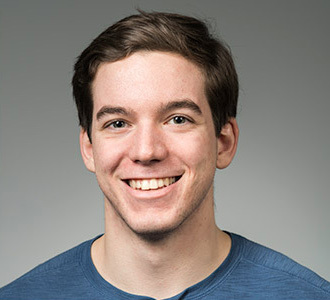 Elliot Connors is a second year research assistant in Professor John Nichol's quantum nanostructures research group.